Virginia may be for lovers, but we know there’s a whole lot of elbow grease and hard work that goes into setting the mood for so many star-crossed types. 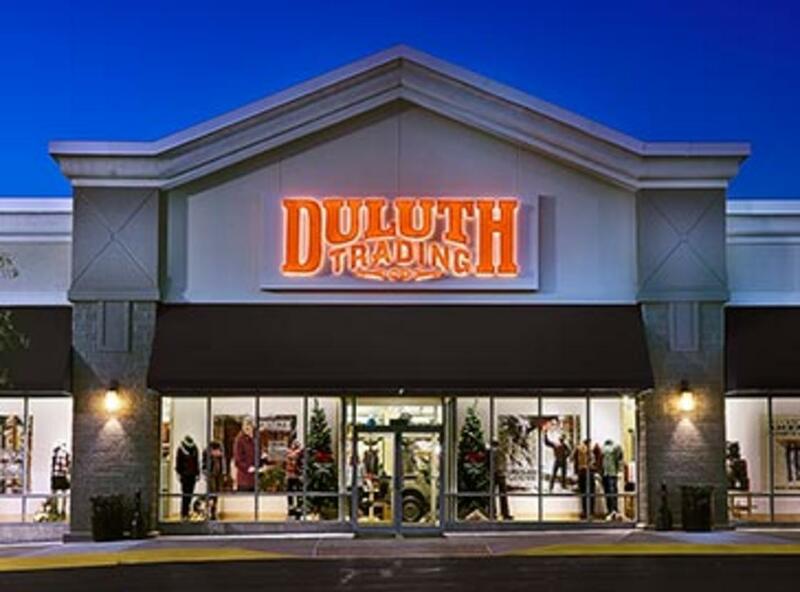 Whether it's building the porch that lets folks take in that sunset, or keeping the trails to those panoramic vistas passable, the folks who get the job done have been turning to Duluth Trading Ingenuity to give them a helping hand for years. And now all the gear is ready and waiting right in the store in Manassas.